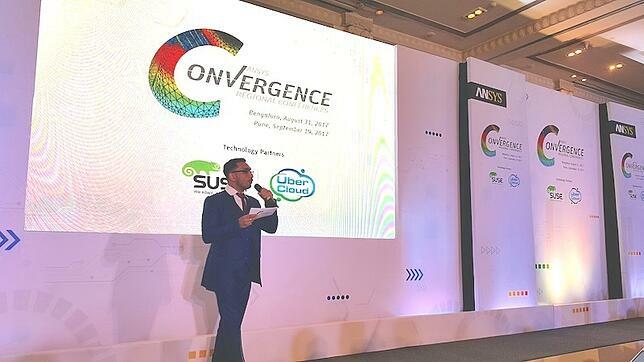 ANSYS Convergence Bengaluru, the biggest annual ANSYS event in India, was held on August 31, 2017 with a great interest from all around India, attracting over 500 engineers. ANSYS President and CEO, Dr. Ajei Gopal, presented exciting new developments in CAE and simulations and gave examples of pervasive engineering simulation. Keynote speakers showcased amazing examples of engineering accomplishments which could only be achieved with the help of simulation. As the ANSYS Cloud Hosting Partner and Gold Sponsor of the conference, UberCloud presented exciting engineering cloud capabilities offering full high performance benefits with unlimited CPU and memory options allowing engineers to run complex simulations, batches and experiments in full GUI with minimal upfront investment. Engineers were excited to learn on-demand short-time bursting opportunity at very affordable prices of rental usage of the cloud service. UberCloud’s “no new learning needed” full cloud desktop environment that provides pre and post processing capabilities with full ANSYS desktop interfaces attracted the engineers who were looking for quick help during high demand, short deadline deliverables. The ANSYS Convergence Conference was followed by ANSYS Electronics Simulation Expo on September 1. Focusing on electronics in the CAE world, attracted engineers from Automotive, Aeronautics and other industries. 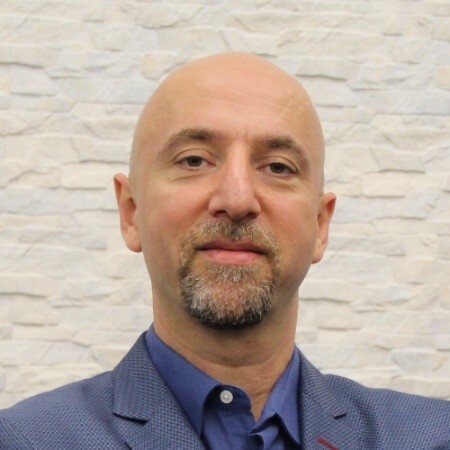 The event allowed engineers to see the upcoming technologies in the simulation world and integration of simulation into IoT, devices and vehicles that we use every day. India’s engineering excellence and the future were discussed with successful industry leaders. UberCloud’s presentation was followed by the engineering crowd, and the hands-on “live demo” offered at the booth allowed engineers to see ANSYS in UberCloud in real time. As the Cloud Hosting Partner of ANSYS, UberCloud will continue to offer the full advantage of cloud to the Indian CAE market. 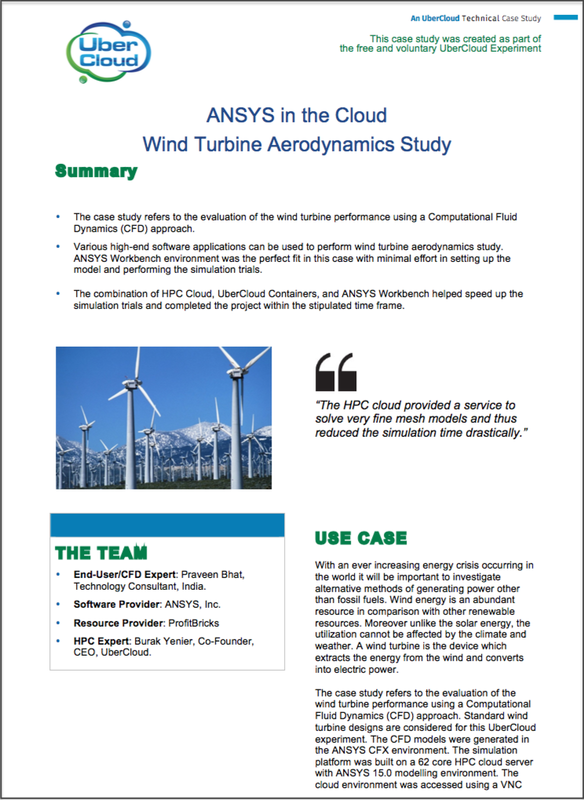 Download our set of ANSYS Cloud Case Studies and benefit from over 200 UberCloud Experiments.